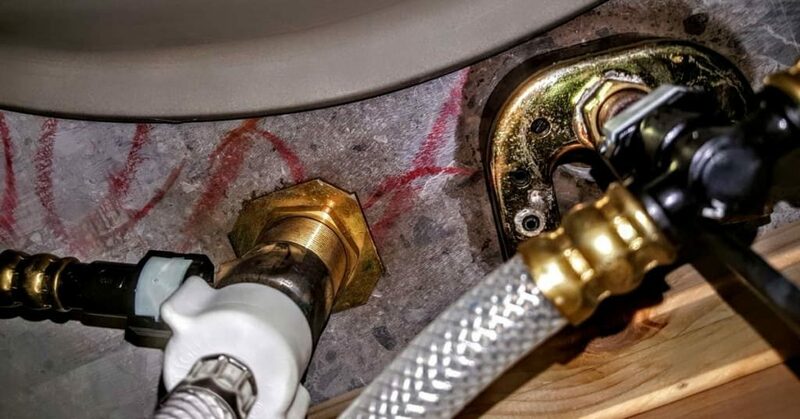 Metal corrosion issues related to ongoing construction problems in a new home constructed by Lennar Homes. Lennar has been unresponsive to ongoing issues. All the pipes show signs of metal corrosion and discoloration which are symptoms of Chinese drywall, although the house was built in 2013. None of my ceiling fans work. During a Lennar inspection, the insides of the fans were found to be rusting and the metal was corroding. There were no signs of water damage. Signs of metal corrosion on the pipes in a new construction home by Lennar Homes. In addition to metal corrosion, other construction issues include electrical issues, HVAC problems, mold exposure, structural defects, water intrusion/damage, and environmental concerns. These construction problems, in addition to dealing with the stress of it all for several years, have led to health issues. As well, other people get sick when staying at my Lennar home and exhibit similar symptoms.